Mention studying anatomy to many people and the thoughts of dissected frogs and formaldehyde make them shiver and want to run. That’s a shame. The study of anatomy is fascinating and doesn’t have to be gross. Thanks to new virtual anatomy resources, we can turn our computers and tablets into science labs and explore the world of anatomy and physiology without getting our hands dirty. Here are some of my favorite virtual tools for studying anatomy. Join me over at The Happy Housewife for great virtual anatomy study resources. 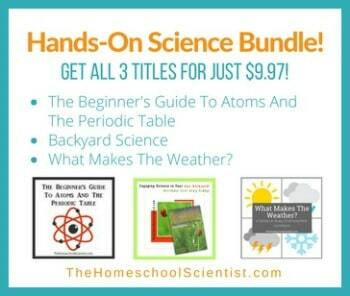 You can also visit my Virtual Science Tools Pinterest board.